Lip injections have become more popular than ever before, with celebrities like Kylie Jenner showing what they can do for you. While you might be planning all of the things to do before your procedure, you should also plan for what needs to happen after the procedure. Knowing ahead of time on what to do or not to do after a lip injection procedure, can ensure that you have the best results possible. 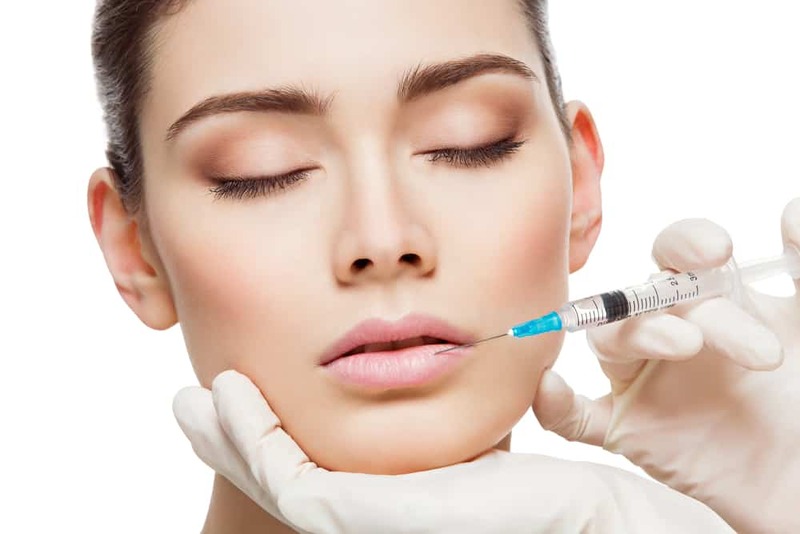 While lip injections are a non-invasive form of plastic surgery, you should not work or go back to work on the day that you have the procedure done. You will most likely experience some swelling immediately following the procedure as your lips take in the filler. You might notice that the swelling gets worse the next day as your body adjusts and takes in the injection. It can be tempting to touch, massage, or run your fingers along your lips after you get the injections, but you must not do that. You need to give your lips time to take in the filler. Your doctor has placed it exactly where it should be so it is recommended to leave your lips alone to recover, in order to get the results you want. Dermal fillers will naturally draw the water from your body as they merge with your tissues. Keeping up with drinking water can make the process happen quicker and help you heal quicker than ever before. The water will help with the plumpness that you are going for as well, giving you better results. Keeping the skin on your lips hydrated can also help with any discomfort that your skin might be experiencing. While you should stay hydrated, you should avoid the sucking and puckering motion of your lips to give them a chance to settle down. Instead, just drink from a cup the regular way for about three days following the injection. Smoking is never a good idea at any time, but especially following a medical procedure. It will slow down the healing process and can interfere with the results. Just like with an injury or anything else that swells, using ice will help take away any discomfort and swelling. Fuller lips might be your goal, but you don’t want to have an exaggerated lip more than your original goal was. Do not put the ice directly on the filler, but rather the skin that is around your lips to help reduce bruising. One of the most important things to consider about the aftercare of your lips following an injection procedure is that there will be some noticeable results. If you are planning on having the procedure done prior to a major life event, give your lips ample time to settle back down to allow the bruising to subside. Always follow your doctor’s aftercare instructions and keep in contact if you have any questions.